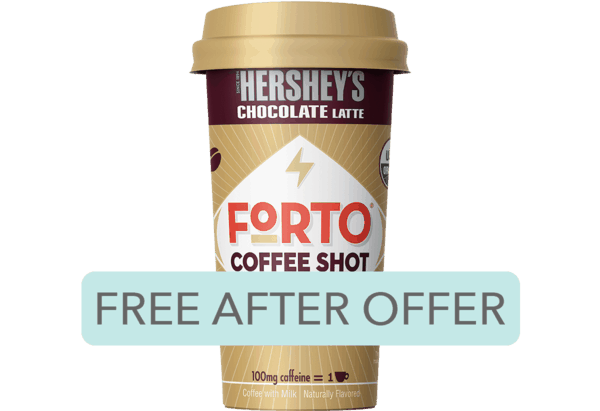 $1.98 for Forto® Coffee Shots. Offer available at Walmart. $2.00 for Sun-Maid® Raisins (expiring on Wednesday, 10/02/2019). Offer available at multiple stores.